Charge, a data-only Sprint MVNO, launched some experimental voice and text plans to compliment its data-only profile. However, it looks like the experiment has ended, and Charge has quietly phased out these plans in favor of sticking with a data-centric model. 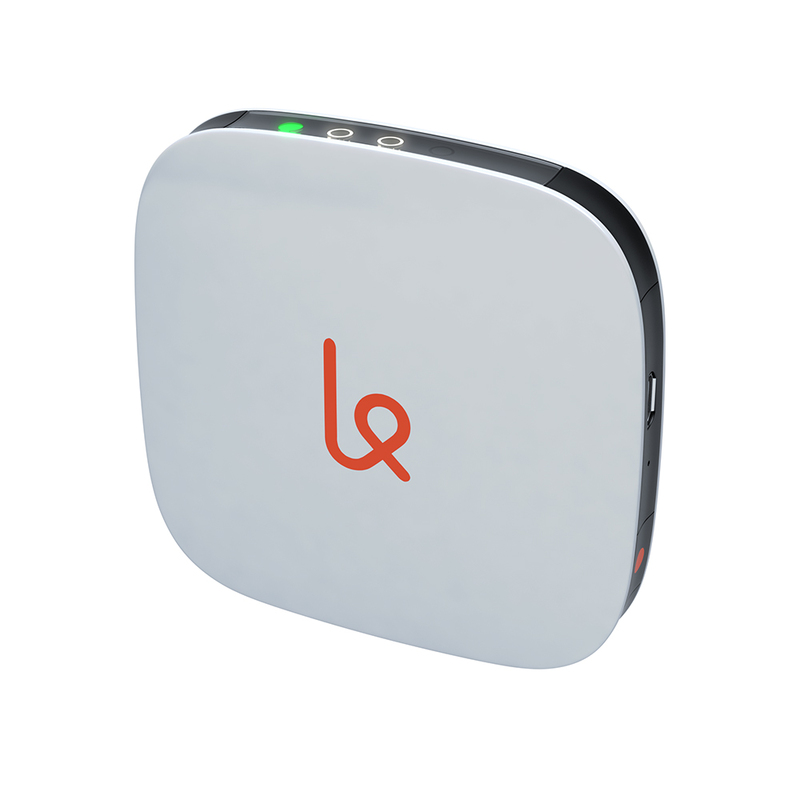 It’s been a while since we’ve written about the little prepaid hotspot company Karma, and there have been several changes to the company’s plan lineup and options. For those of you unfamiliar with Karma, the MVNO uses Sprint’s broadband to provide low-cost no-contract hotspots to users. 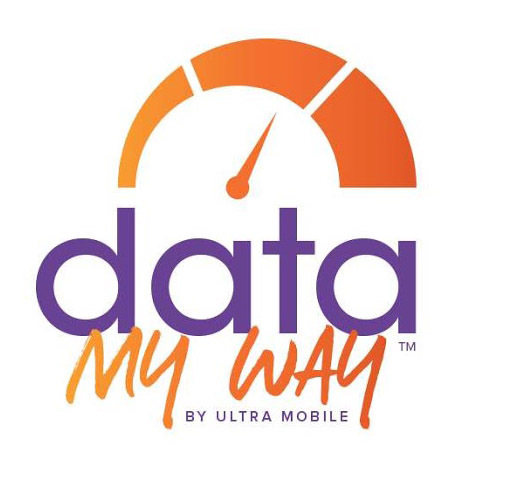 Ultra Mobile, a T-Mobile MVNO known for its international prepaid calling options, announced a new way for its customers to control data used for streaming media on mobile devices and for other media use. Called “Data My Way” this new feature allows customers to set a preferred loading speed in order to help conserve data. 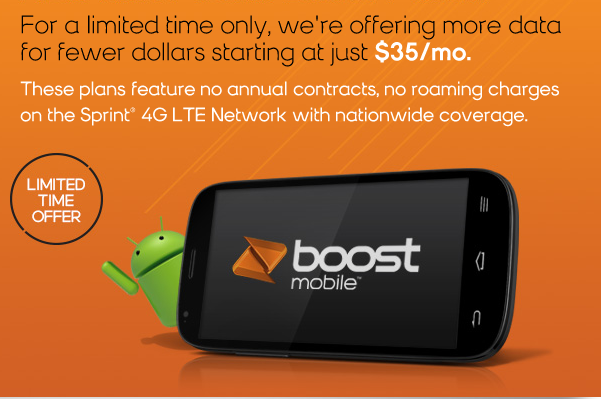 Jolt Mobile, an AT&T MVNO that simply doesn’t get as much time on our blog as it should, has made some changes to its $20 pay-as-you-go plan. Unfortunately, the changes were mostly not for the better. Effectively immediately, the $20 PayGo plan now comes with 200 MB of data (previously it was 300 MB) and the rate per megabyte increased from $0.066 to $0.10 each. Additionally, now the plan will only last for half the time—60 days instead of 120. The talk and text values are unchanged. 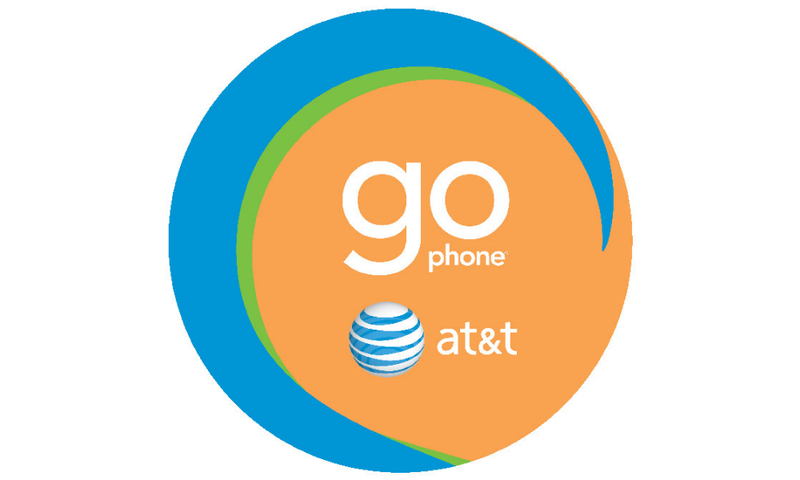 Recently, AT&T’s GoPhone made some improvements to it’s data packages by adding more data! Data packages are simply add-ons available for purchase, with additional data, in case the plan you are on does not include enough high speed data or in case you need more data on a certain month. Data packages are not required. Ring Plus, a Sprint MVNO, is continuing to make changes to its lineup of plans after previously rolling out the “mad” plans. The company stopped activations for about a week, and when it returned, it debuted a new phone plan as well as three new data device plans. Ting, a T-Mobile and Sprint MVNO, has made some changes in its data pricing. Right before releasing its second quarter statistics, Ting lowered the pricing for all of its data except the “S” plan with the hope of appealing to high data users. CEO Elliot Noss acknowledged that Ting can now be a smart choice for more than just low data customers. You might remember that in mid-July the brief addition of a mobile hotspot page was spotted on the Cricket Wireless website, leading to a lot of speculation that the company, which thus far has prohibited the use of mobile devices as hotspots, might soon add the capability. Well, it looks like that day has finally come, albeit with some catches. Data is undoubtedly the most expensive part of any phone plan and, of course, it’s also the one that most people want. In the prepaid market especially, it’s nothing to see rates as high as $0.10 per MB (which translates to more than $100 per GB) when using any kind of bucket or pay-as-you-go prepaid plan. But, if you’re not a huge fan of the monthly unlimited option for data, then TracFone might be worth a second look. T-Mobile’s prepaid brand, Metro PCS has announced that they are bringing back WiFi Hotspots on their GSM network. Available for the $40, $50, and $60 plans, the hotspot will cost an additional $5 a month for limited high speed and unlimited slower speed tethering. Depending on which plan you have, you could get between 500 MB and 2.5 GB high speed tethering before experiencing throttling. The data is pulled from the same reserve as your normal plan, however–the $5 only buys you the ability to tether. T-Mobile seems to be on a roll with the announcements this month, and the Un-carrier is trying to shake things up in the prepaid market yet again. Their new pay as you go pricing (which will go into effect on Aug. 17) seems a little easier to understand than most, which definitely gets them points, and for the first time you can now purchase data at an as-you-go rate. They also have introduced a new Gold Reward Status, which rewards customers with more minutes that last longer once they have invested $100 in prepaid minutes on their phones. The upside of being able to pay upfront for your home phone or Internet service is usually pretty obvious, but what are some other benefits to prepaid data plans, and where to android and ios devices such as tablets fall within the bounds of prepaid data options? When you have a mobile device that requires a data connection, there are different service providers that are going to tell you there service is better than anyone else’s.